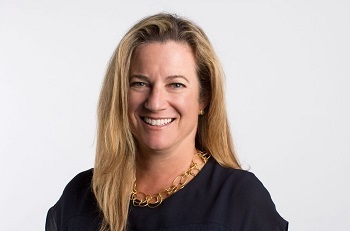 Dropbox has appointed Carolyn Feinstein as its new Chief Marketing Officer, leading the cloud storage firm’s global marketing organisation. Carolyn will be driving initiatives to develop the company’s iconic and enduring brand. She is a creative pioneer with nearly 20 years’ experience leading marketing teams and building creative branding and messaging strategies for high-profile companies. She ran Global Consumer Marketing at Electronic Arts (EA) for over 15 years, helping to define the strength and personality of EA SPORTS, and developing award winning, high-impact brand campaigns for franchises from Madden Football and FIFA, to Battlefield and The Sims. Most recently, Carolyn was at Pure Storage where she was responsible for building the company’s digital marketing strategy and developing their brand and messaging architecture.